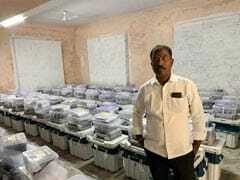 A photograph of a polling agent of Telangana Rashtra Samiti posing inside the strongroom along with the Electronic Voting Machines or EVMs has landed him in jail. 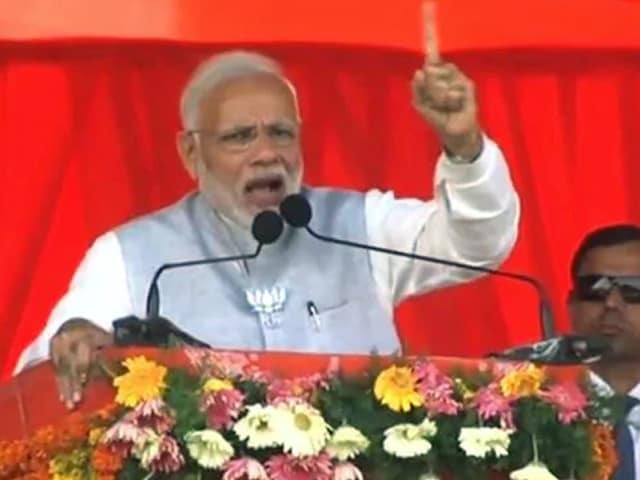 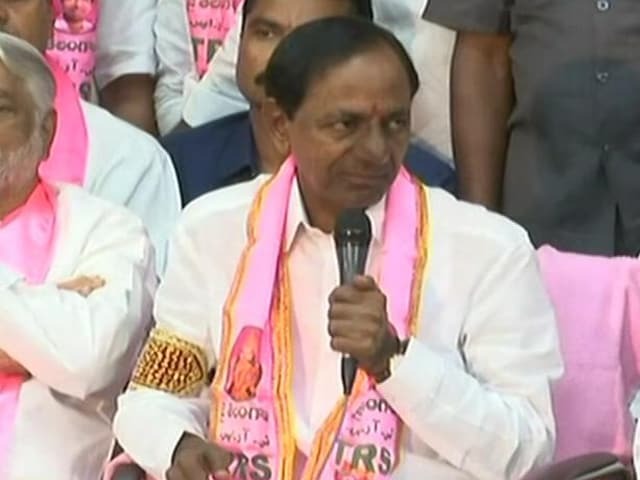 Attacking both the BJP and the Congress, TRS president and Telangana Chief Minister K Chandrasekhar Rao on Wednesday claimed that Prime Minister Narendra Modi has turned out to be an "utter flop" despite having a complete majority in the Lok Sabha. 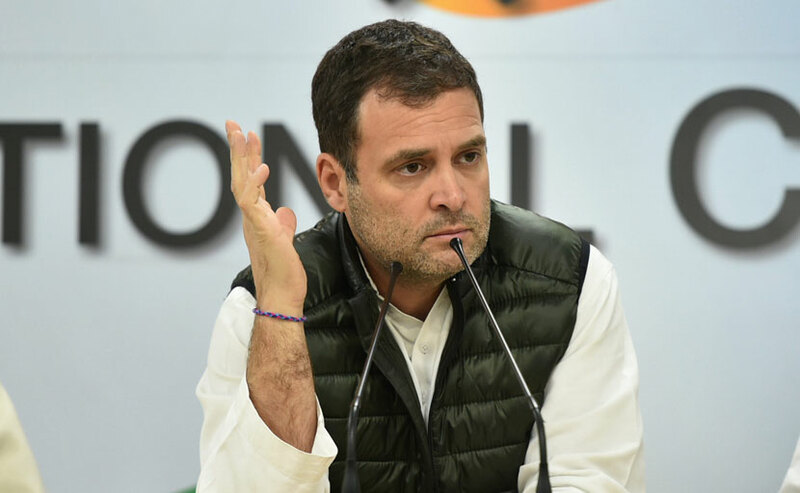 With 10 days to go for the Lok Sabha elections 2019, Rahul Gandhi will be addressing rallies in Telangana today. 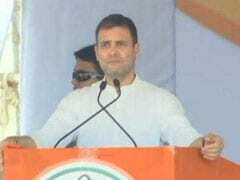 Mr Gandhi will launch the Congress' campaign for the April 11 elections in Telangana by addressing the first rally in Zaheerabad. 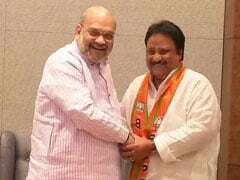 In a setback to the Telangana Rashtra Samithi (TRS), its outgoing MP AP Jithender Reddy on Wednesday joined the Bharatiya Janata Party (BJP) after he was denied ticket for next month's elections. 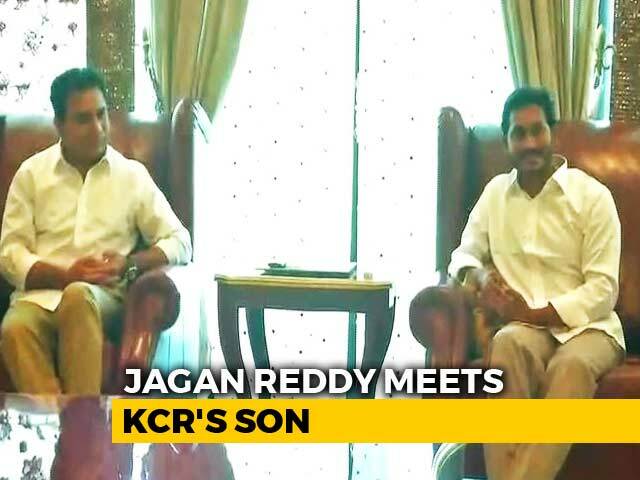 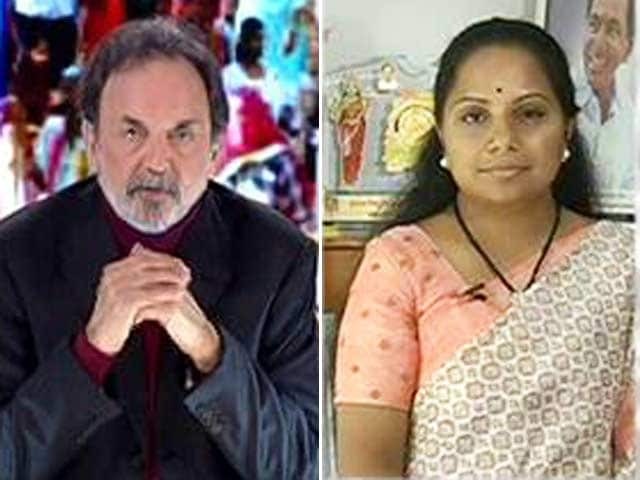 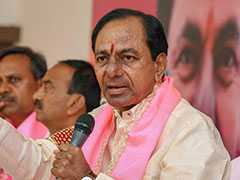 With the process of filing nominations coming to an end, the battle lines have been drawn for the Lok Sabha elections in Telangana, in what appears to be mainly a three-cornered contest between the ruling TRS, Congress and the BJP. 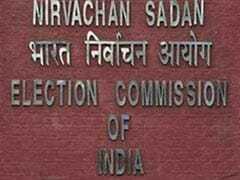 The Telugu Desam Party (TDP) said today that the decision of the Election Commission to transfer three IPS officers in Andhra Pradesh is "the culmination of a well-hatched conspiracy" by the YSR Congress Party (YSRCP), Telangana Rashtra Samiti (TRS) and Bharatiya Janata Party (BJP). 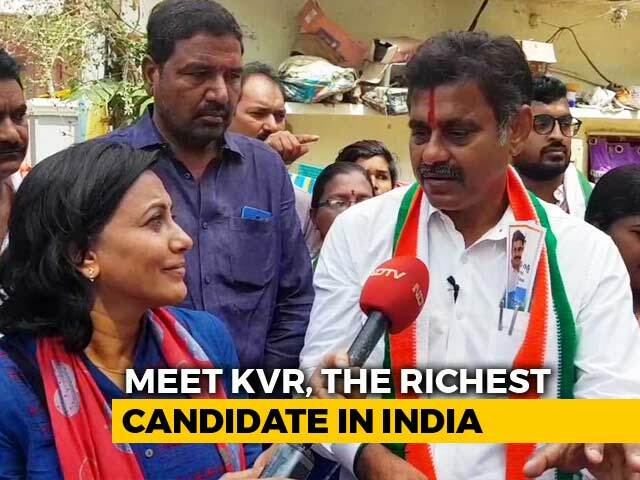 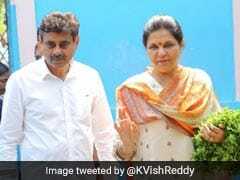 D Aravind, who is the son of TRS Rajya Sabha lawmaker D Srinivas, is set to contest from Nizamabad on the BJP ticket and will face Chief Minister K Chandrasekhar Rao's daughter K Kavitha. 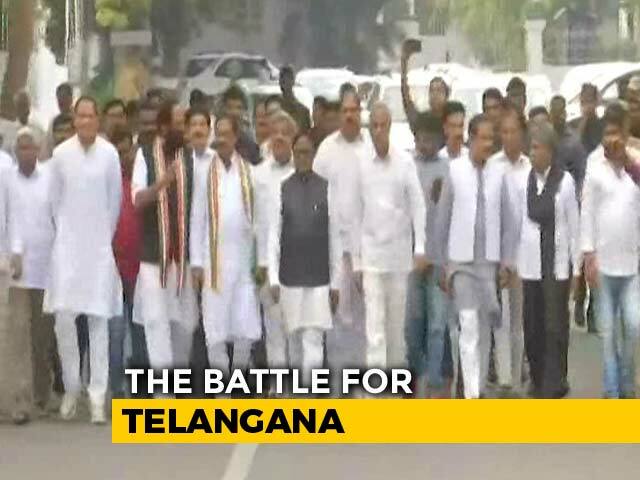 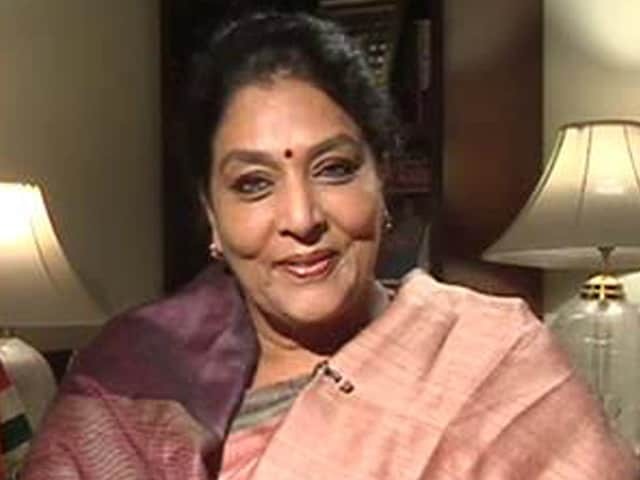 The Telangana Rashtra Samithi and the Bharatiya Janata Party (BJP) have ignored key contenders, but the Congress party has fielded senior leaders ahead of the upcoming Lok Sabha elections in Telangana. 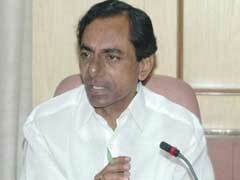 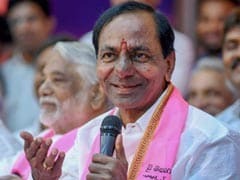 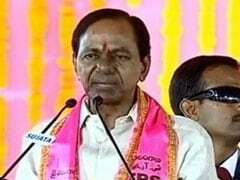 Accusing the Congress and BJP of failing to ensure comprehensive development in the country in spite of the natural resources it is endowed with, TRS president and Telangana Chief Minister K Chandrasekhar Rao on Tuesday favoured a federal front government in the country. 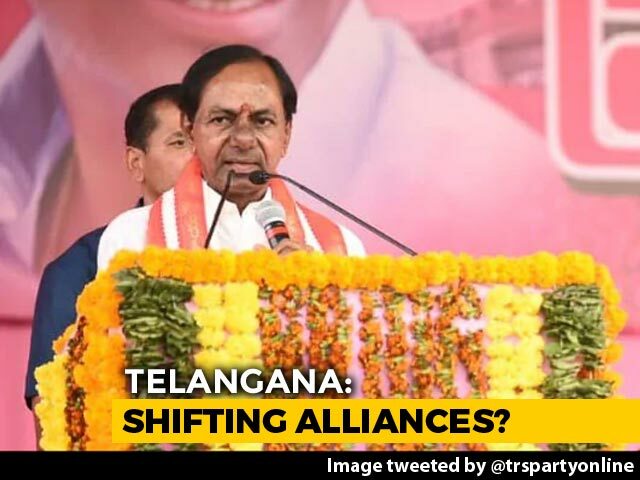 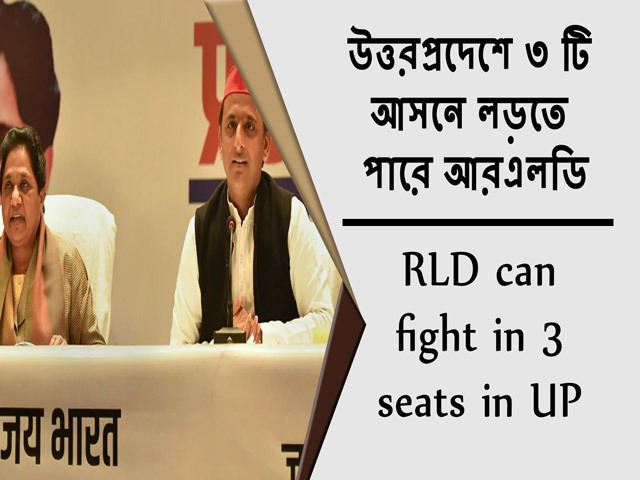 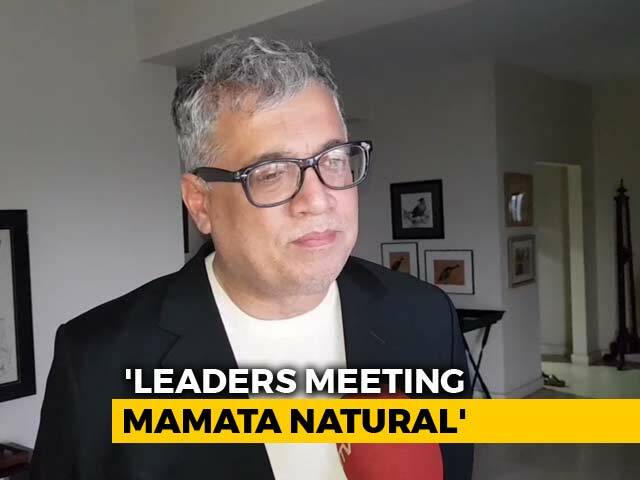 Regional parties not aligned with the Congress and BJP would get 120-plus seats in the coming Lok Sabha elections and may hold the key for government formation, according to a Telangana Rashtra Samithi leader. 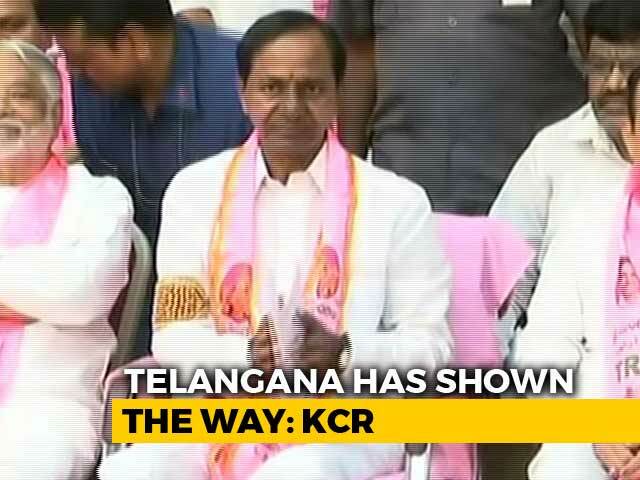 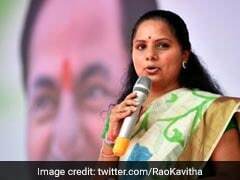 Congress in Telangana continued to face desertions ahead of Lok Sabha elections as one more MLA and a party functionary Sunday announced their decision to leave the party and join the ruling TRS.